The Community Crew for Adaptive Rowing meets every Saturday morning and on Monday morning throughout the year. If you have wanted to Learn to Row, or attend a weekly or bi-weekly Coached Session this is the group is for YOU! 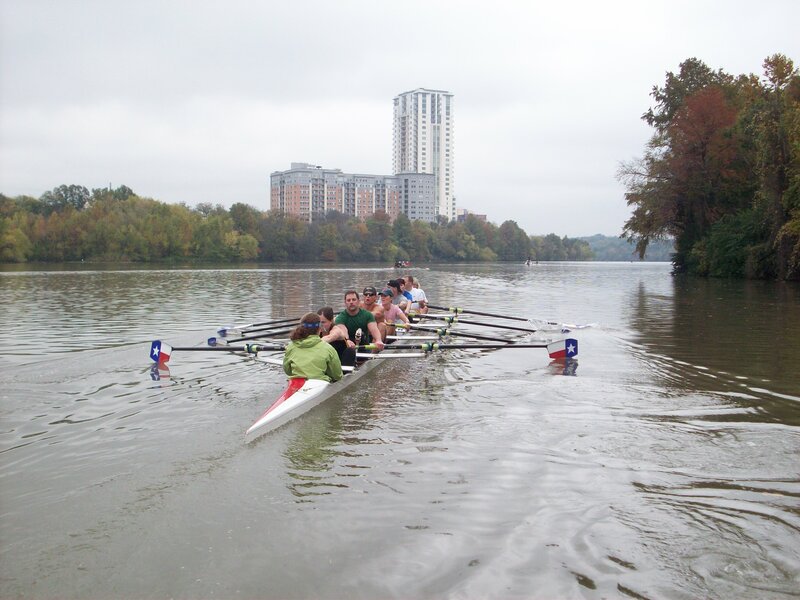 Additionally the Community Crew has joined forces with the Wounded Warrior Crew that meets every Monday throughout the year for coached on-water rowing practices. ***Prior to coming down to row, you will need to fill out ~Registration materials and set up a~ time to meet with our Community Crew organizer. Contact Kara at: kara.roth@rocketmail.com.